Celebrating Dr. Martin Luther King, Jr.
Now more than ever, it is important to remember the leaders from our past that changed the tide of racism and bigotry. We still have miles and miles to go before we can say that hatred has been eradicated and until that day, we honor the man who sacrificed his life and freedom in the pursuit of peace. 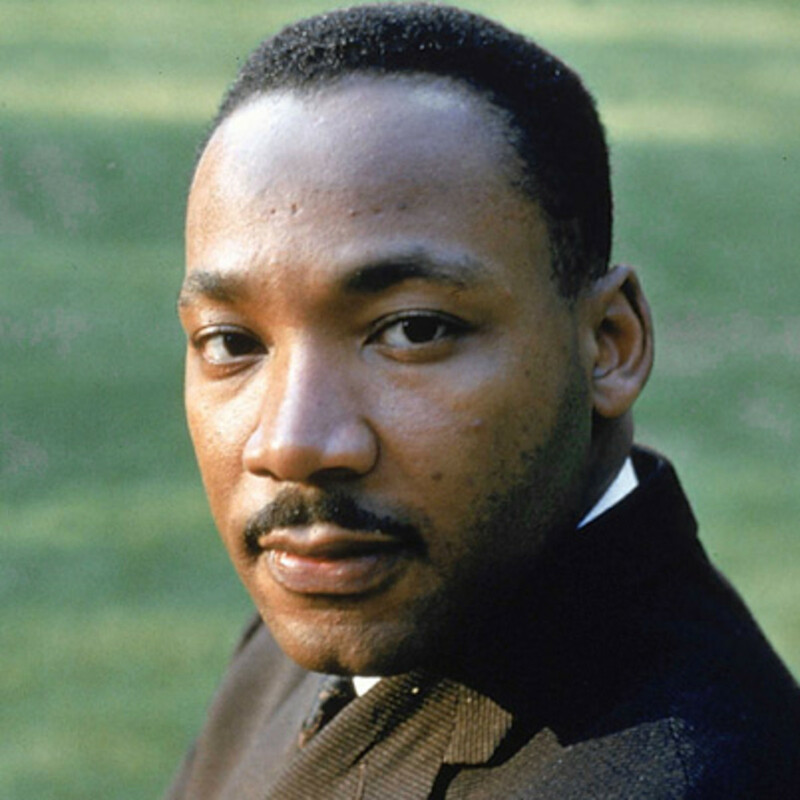 Happy birthday to Dr. King.